Andreia Martins is Head of IT Operations at Vodafone. 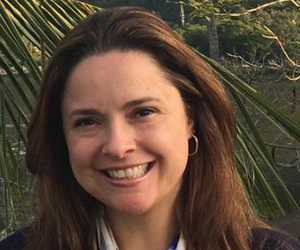 Here, Andreia shares her journey from Telefonica Brazil to Vodafone UK, and why she believes Vodafone is open to everyone. Andreia has been working within IT since the start of her career, when she first started working at Telefonica in Brazil in 2003. Her journey in telecoms has been a long one, stretching across both Brazil and the UK. "I was aware of Vodafone’s international presence but I didn’t have the opportunity to work there until I moved to the UK," says Andreia. "I wasn’t sure what to expect as this was a brand new experience for me, but I’m very glad that I took the leap." 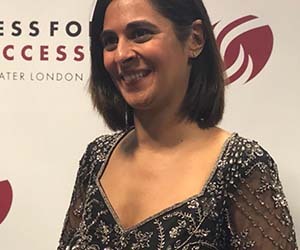 At Vodafone, Andreia's current role is overseeing people, applications and services for the business, from the perspective of both the company and consumer. "It’s a big responsibility but I’m hugely passionate about what I do, and I like the challenge that my job brings," adds Andreia. Her day-to-day life at Vodafone is quite dynamic, and she works across around 40 projects of varying sizes. Her personal assistants help her to organise her weeks and ensure that they're all aligned on priorities and urgent requests. 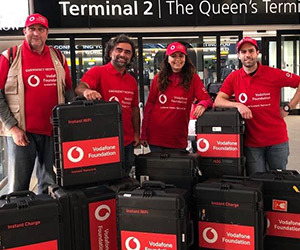 "It’s an exciting time for everyone at Vodafone as we’re going through a lot of important changes, and everyone is working together to ensure we’re prepared to deal with them in the best possible way," says Andreia. For Andreia, it's important to maintain strong relationships with the people she works alongside, so she knows how to help and support them in their careers. 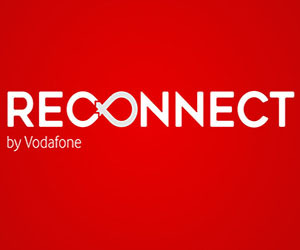 "Vodafone welcomes a variety of people with different opinions and backgrounds. It allows people to bring their own ideas to the table and creates a dynamic team," she says. 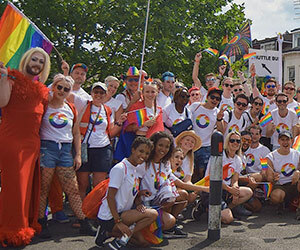 "I think there’s often a lot of negativity around large companies, but the people here are truly at the heart of Vodafone. 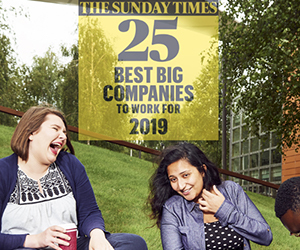 We have thousands of people working for us around the world, and I’m proud to be part of a team with such a diverse network because it allows us to change the way we think and do things." "Everyone is able to bring their own personal strengths to the company, as well as developing further skills," she adds. 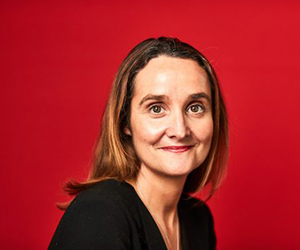 Andreia describes the work environment at Vodafone as creative, dynamic and inclusive. "We’re made up of so many different departments with different skill sets and strengths, and it’s the way we collaborate that makes the company so special. 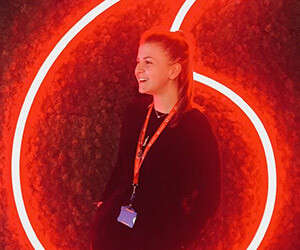 Regardless of age, gender or department, I think everyone at Vodafone plays their part well and contributes to the wider success of the company," adds Andreia. "If you’ve got the passion and persistence, you’ll fit right in." 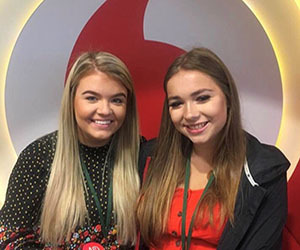 Vodafone offers exciting opportunities to talented women around the world, from apprentices through to experienced hires. 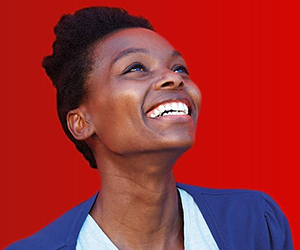 Search and apply for your next role with Vodafone today and see where your career will take you.